Salad that goes with everything and is ready to be eaten throughout the year? It’s possible. 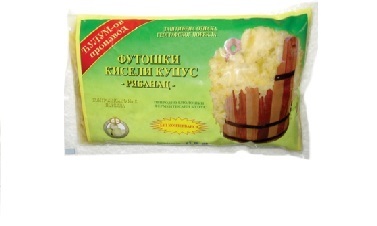 Ćulum Family makes grated sauerkraut in different types of packaging which is practically ready to be served. 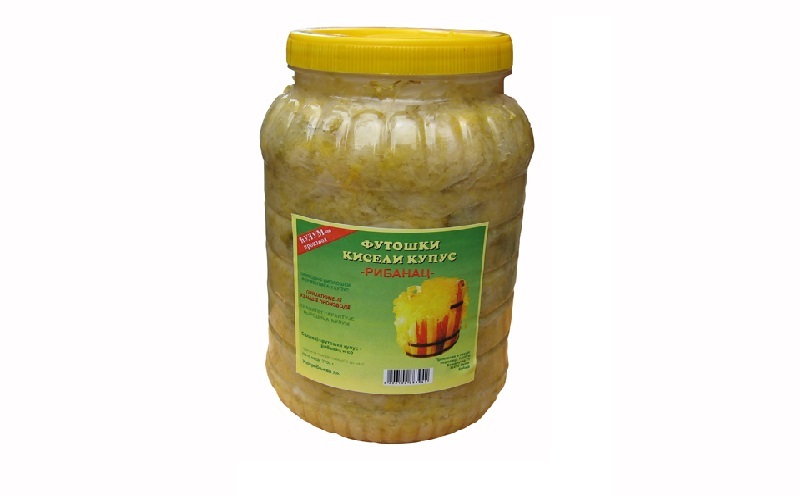 This type of winter salad we make out of Indigenous species of Futog cabbage, and fermentation is being done with addition of only table salt, without other additives and preservatives. Indigenous species of Futog cabbage is a protected species with geographic origin which is proven with official documentation and sign of strictly controlled name of origin. The main characteristics of this species of cabbage are chemical composition of high quality with bigger content of sugar, small content of acid and smaller content of proteins, as well as gentle and thin structure of the leaf, thin innervation and leaf that compactly covers 2/3 of the head. The thickness of leaves is exactly what makes this cabbage excellent after fermentation in both form of a head and in grated form.